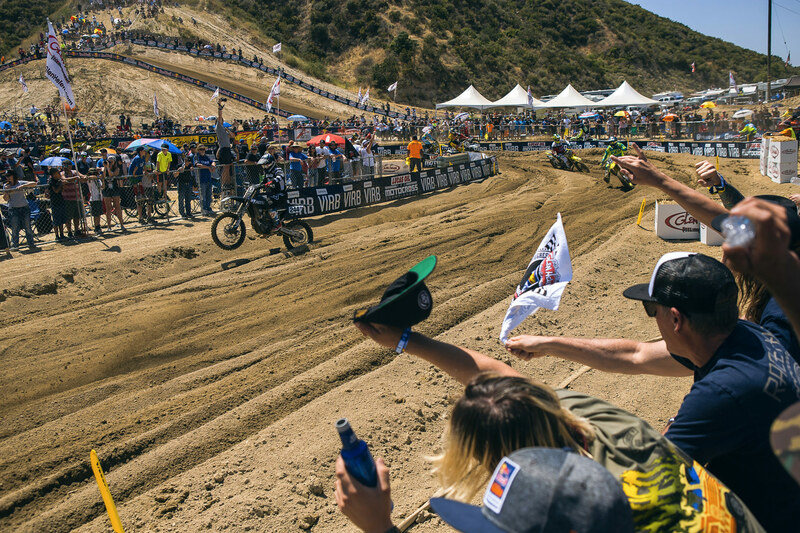 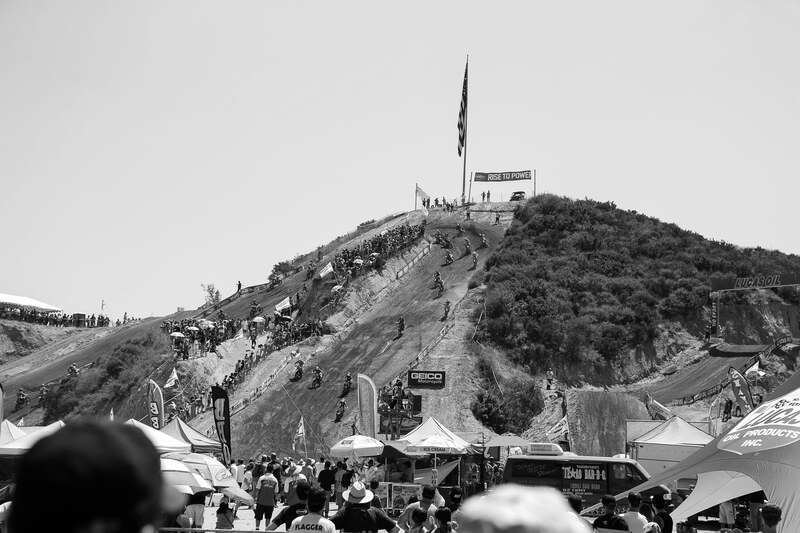 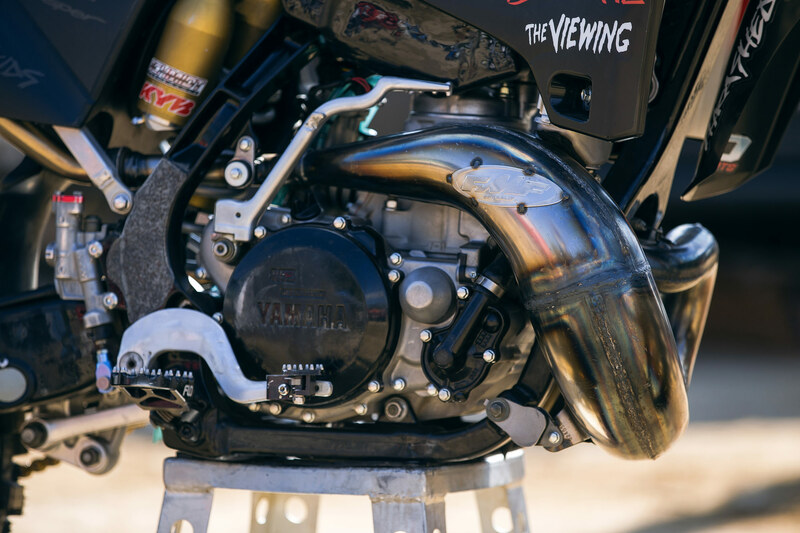 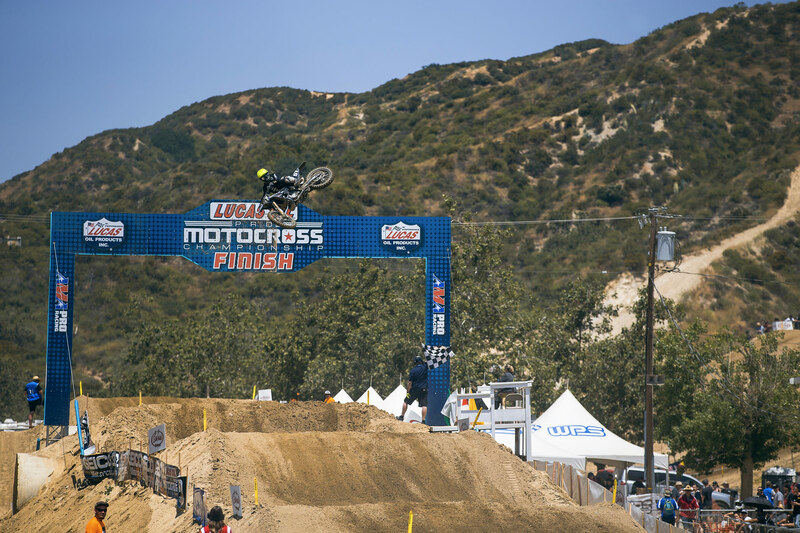 This year's Glen Helen National was one for the books. 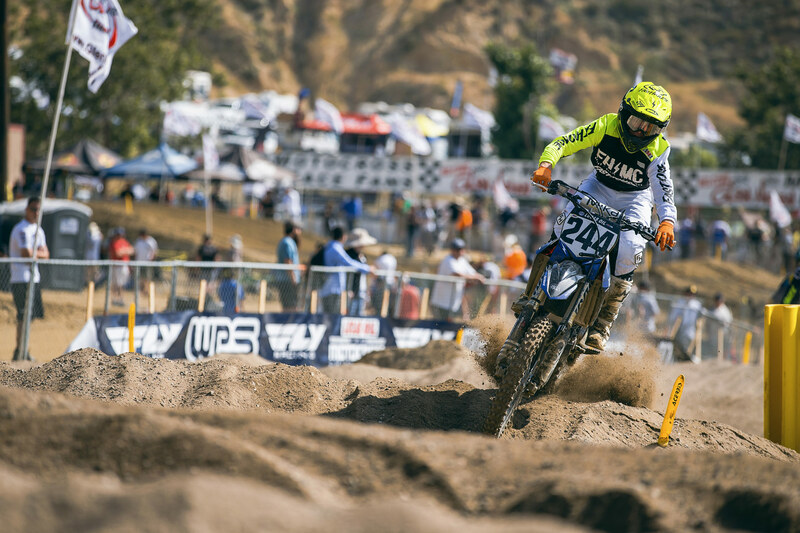 Between Justin Hoeft finishing a very impressive 14th overall in his first-ever 450 Class race and the bitchin' FMF Two-Stroke Invitational, the GH race was one that we won't soon forget. 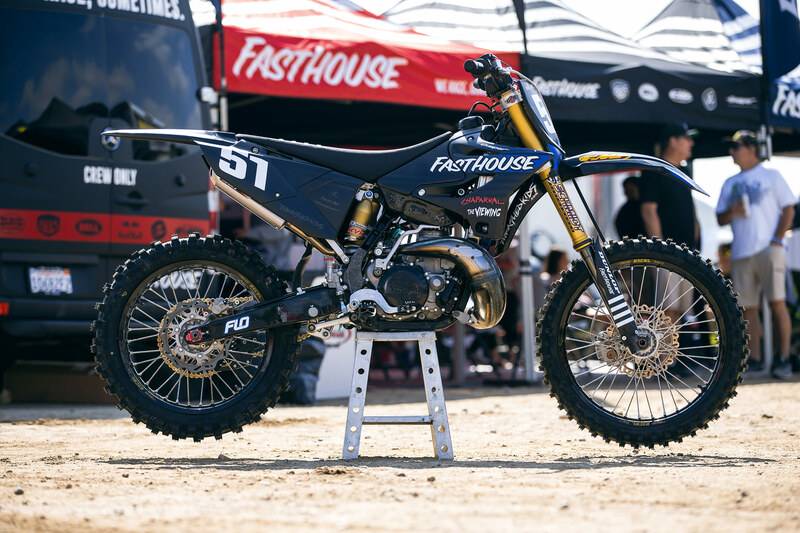 To document everything, we've put together a rad Fasthouse Story, which you can check out by clicking THIS LINK.